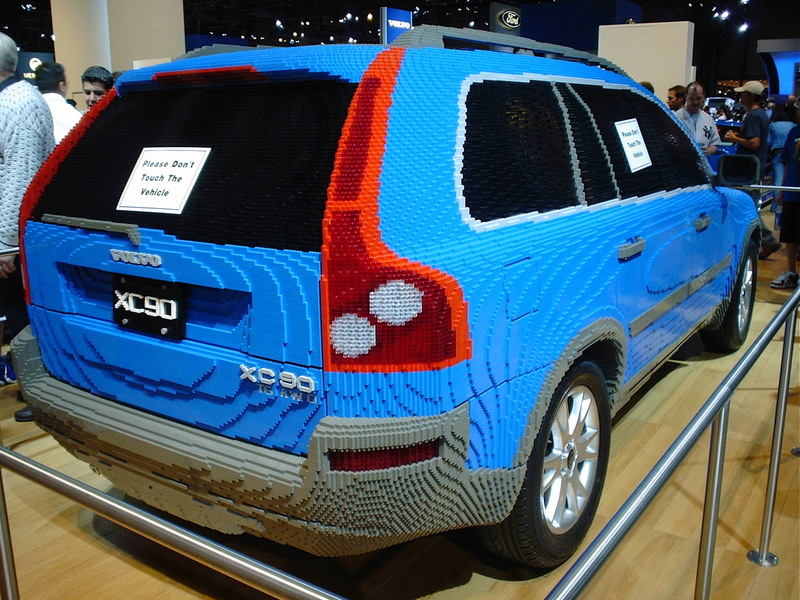 A Lego car !!!!!!!!!!!!!!!!!!!!!!! !Maybe you can drive it!!!!!!!!!!!!!!!!!!!!!!!!!!!!!! ← An interesting drawing !!!!!!!!!!!!!!!!!!!!!!!!!!!! !